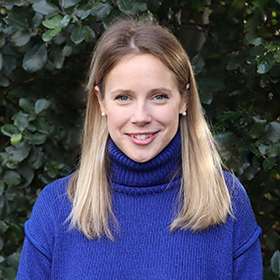 Pippa Wadey is Director of Learning, Research and Outreach at Putney High School GDST. She joined Putney in 2015, quickly becoming Gifted and Talented Coordinator alongside her role as Religious Studies and Philosophy Teacher. In 2016 she launched Putney’s Action Research group which now engages 18 members of staff. Shortlisted for the TES Strategic Education Initiative, they have featured in articles in The Telegraph and Daily Mail as well as achieving awards at the Chartered College of Teaching. Miss Wadey has also instigated the Putney Ideas Exchange lectures with high profile speakers including Dr Henry Marsh and Dr Jane Hawking.